A decision on whether charges should be brought in the deadly shooting of an Australian woman at the hands of a Minneapolis police officer will not come before the end of the year, a county attorney announced Thursday. Freeman also spoke with Damond's family by phone on Thursday, according to the statement, and explained why there would be no decision by Dec. 31. A statement from Damon's family and from her fiancé, Don Damond, said they supported the decision. "We support Mr. Freeman's decision to take additional time to ensure the investigation is rigorous and complete," the statement read. "We want justice and appreciate the support from all those who want the same. We ask for the public's patience to allow the investigation to continue." 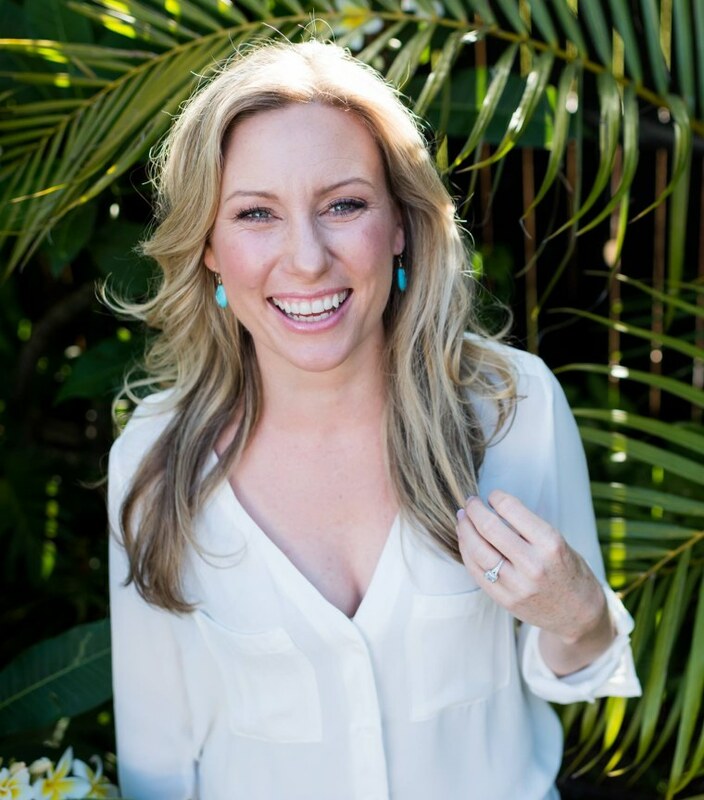 Officer Mohamed Noor fatally shot Justine Damond, 40, after she called 911 to report a possible sexual assault near her house on July 15. State investigators have said Noor’s partner, Officer Matthew Harrity, told them that he was “startled by a loud sound” just before Damond approached the driver’s side window of the police SUV. Harrity said that Noor then fired his weapon from the passenger seat, shooting Damond. Minneapolis police removed a memorial created by a white nationalist group for Damond that was placed outside the police headquarters on Friday. Noor is Somali-American. Earlier this month, the prosecutor handling the case said county attorneys did not yet have enough evidence to file charges against Noor. "I've got to have the evidence, and I don't have it yet," Hennepin County Attorney Mike Freeman told a group of activists on Dec. 13 after they asked why his office had not yet announced charges against Noor. The exchange was captured on video and uploaded to the Facebook page of a local activist group. On Dec. 18, Freeman apologized for his comments, calling them "ill-advised" and said he was not aware he was being recorded. Noor had declined to speak with investigators as of July, according to the Minnesota Bureau of Criminal Apprehension. He is still on paid administrative leave, according to the Minneapolis Police Department.